Looks like Arcade Fire has released a couple more tracks to tide us over until The Suburbs is released. “We Used To Wait” will be the first single in the UK and “Ready To Start” will be the first single here. 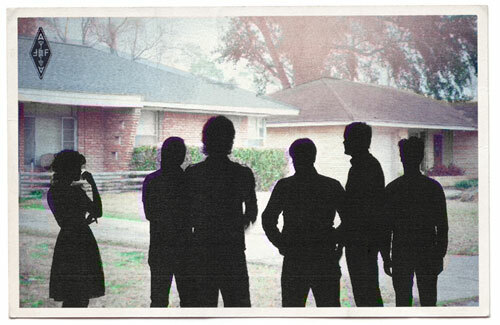 With the four songs we’ve heard so far, The Suburbs is shaping up to be another incredible album that only a band like Arcade Fire could deliver. The songs are explosive, inventive, passionate and truly one of a kind. “Ready To Start” juxtaposes laid back vocals and a swirling keyboard with driving guitars and a pounding rhythm section. I guarantee this one’ll get the kids dancing at their upcoming shows. I bet even the hipsters will find themselves bobbing their heads along with it. I wouldn’t think that any more songs will come out before the album releases, but we’re lucky enough to have the four we already do to make the wait a little more bearable. The Suburbs will be released on August 3rd.